Throughout life, needs change. Your family gains new members, or you may want to extend the space where the whole family can spend more time together. You may want to add a little room to a particular part of the house or increase space significantly. There are several types of home extensions you can build, and each have their own uses and benefits. The most common extension is a space expansion on the ground floor of your home. This type of extension is useful when you want to enlarge a particular area, such as your kitchen. It may also be used to add features like an extra bathroom or a sunroom that faces the backyard. These home extensions are cost effective and are typically the least disruptive to your life in the rest of the house, as the area can often be blocked off while the work is being done. Another option to increasing the space in your home is to add it vertically. 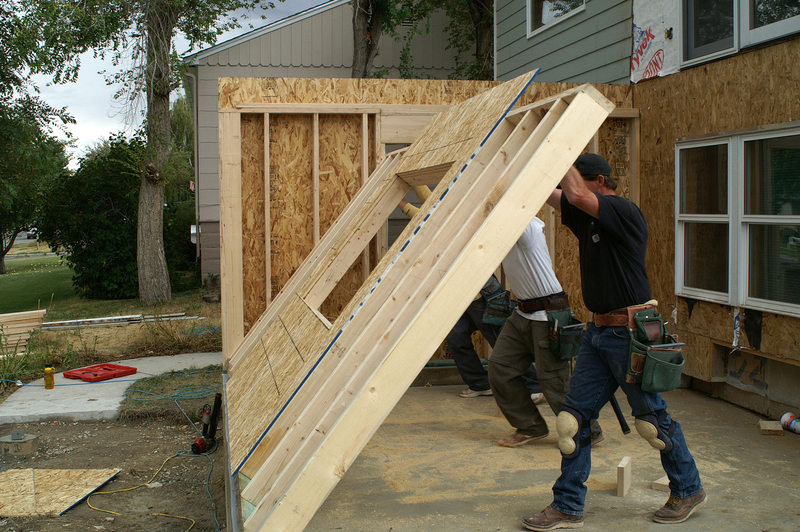 Adding a second floor or extra space on your existing second story can help by improving ventilation and thus overall air quality in your home. It is a great option for expanding families. When you want to increase multiple areas of your home, you may opt for a wraparound extension. This allows you to expand the overall space you have available. If you know you are going to need more space in general, you can knock out the kitchen renovation, extra storage and new bathroom with one project. This makes matching the roof tiles and other exterior elements to the existing design much easier in the long run. Home extensions have many benefits. Talk to your contractor about what you want the end result to look like, and he or she can advise on the process for making it happen.